Shannon Kelly - Engaging kickstarter audiences before, during and after a campaign. Gavin Vance - From shed to shelf. Building a micro-publisher from scratch. 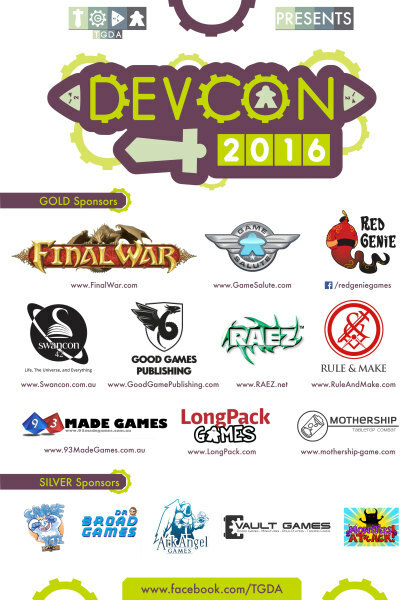 DEVCON is the annual meetup of the group pre PAX, usually held on the Thursday night. It is there for networking, education, and of course to play games. 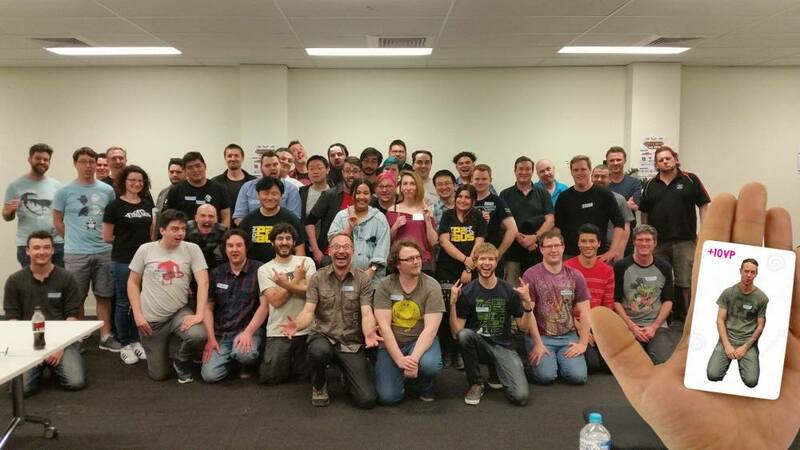 DEVCON2016 was a great success, with several talks and around 60 attendees.